For the past 30 summers, Kiryat Tivon homemaker Karla Raveh has returned to her hometown of Lemgo, where she is an unlikely celebrity. Holocaust survivor leading a double life. Much of each year, Raveh, who turns 90 this May, is an unassuming homemaker doting on her five grandchildren and 10 great-grandchildren in Kiryat Tivon, near Haifa in northern Israel. However, in the summers she relocates to Lemgo, Germany, where she is practically a celebrity, unable to go anywhere without being stopped by people on the street. In Lemgo, Raveh’s birthplace, there is a school named for her. She lives in an apartment above a museum dedicated to her family’s history in her childhood home, a stately house in the center of town. Her schedule is full of speaking engagements and meetings with dignitaries and old and new acquaintances. Yet, almost no one in Israel knows anything about this. Raveh has told few of her friends and neighbors about her life the last 30 summers in Lemgo, because she thinks they — especially other Holocaust survivors — wouldn’t understand. 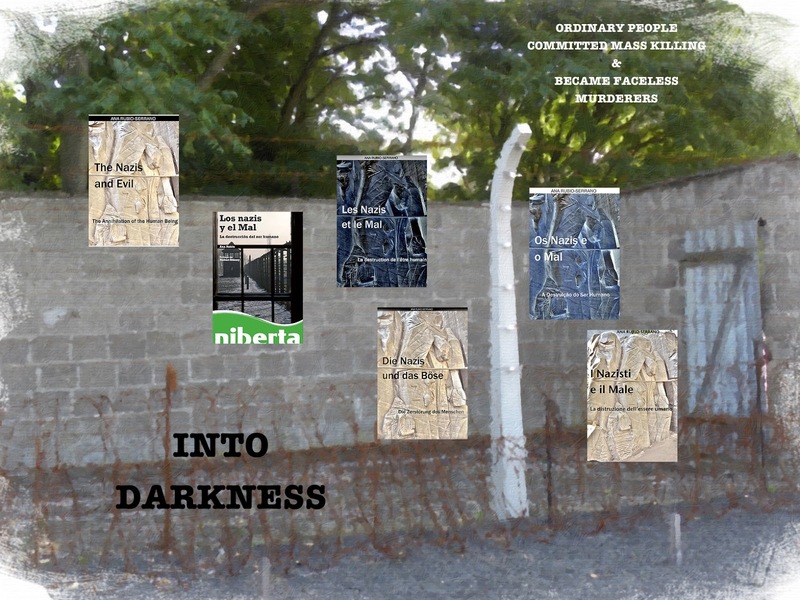 Intrigued by what is permitted — and not — in Israeli society when it comes to bearing witness to the Holocaust, Bornstein also mined Raveh’s story as research for her book, “Their Jew: Right and Wrong in Holocaust Testimonies,” published in 2016 by the Hebrew University’s Melton Center for Jewish Education and the MOFET Institute. “There is a trend of survivors going back to their hometowns to give testimony, but Karla’s case is unique,” Bornstein said. “A tremendous, phenomenal educational project has grown around her testimony. Dozens, if not hundreds, of cultural products have been produced based on her and her testimony in what seems like a strange German obsession,” she said. Bornstein, 51, was particularly interested in trying to learn why Raveh’s testimony has been received with such interest in Germany, but not in Israel, including among her own family members. “German Jews long for and adore their German culture, and Karla gave herself permission to compensate herself for her lost German youth. 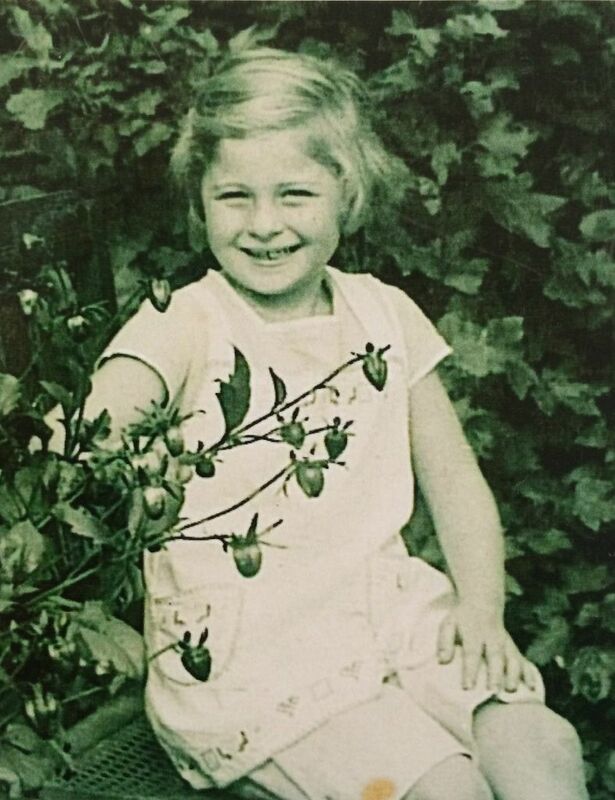 It’s been somewhat uncomfortable for her children to rediscover her intimacy with Germany, which they had associated only with Nazis,” Bornstein said. For much of her life, Lemgo, a small university city an hour and a half’s drive southwest of Hanover, was no more than a memory for Raveh. It was the place where she was born and raised, and from where she and her family were deported by the Nazis to the Theresienstadt concentration camp in July 1942. Only Raveh and one of her grandmothers survived the Holocaust. After the war, when she was 18, Raveh returned briefly to Lemgo to recuperate from illness and reclaim family property. After that, she left her birthplace — first for Switzerland, and later for Israel — with no intention of ever returning. 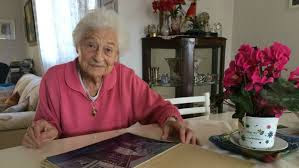 Lemgo would have remained locked away in Raveh’s past had it not been for a letter she received in the mid-1980s from a teacher there named Hanne Pohlmann asking her, as the only Jewish survivor from Lemgo, to share her Holocaust testimony with the city’s inhabitants — especially the children. Raveh reluctantly agreed, divulging details unknown even to her own two sons, Michael and Danny. 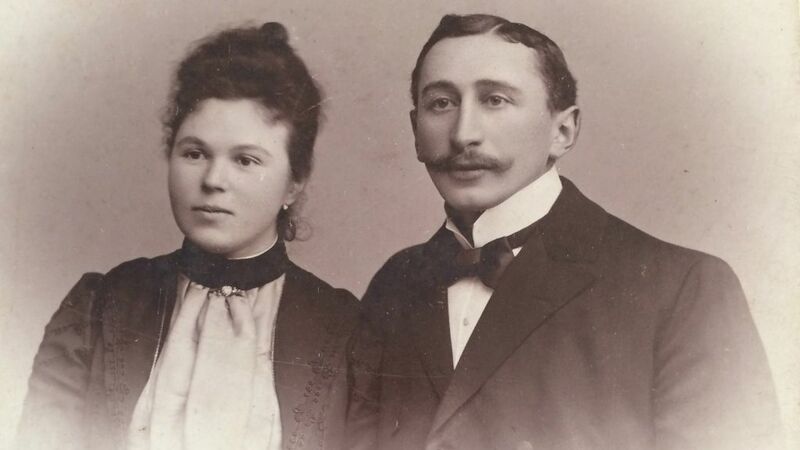 Raveh’s husband Shmuel became the driving force behind the project, encouraging Raveh to write her family’s entire story in German, and serving as her typist. Raveh submitted her testimony to Pohlmann, who arranged for it to be published as a book, whose first printing sold out quickly. Raveh was invited to Lemgo in the summer of 1986 for a book launch, which in turn launched her unexpectedly back into the life of Lemgo after 40 years. That initial trip turned into months-long annual visits and a true homecoming. “I am at home here in Israel, and I am also at home there in Lemgo. It’s a hard thing to explain,” Raveh told The Times of Israel during an interview over lunch in her Kiryat Tivon kitchen. Before her deportation, Raveh and her siblings were the only young Jews in Lemgo. Today she is the only Jew there at all. Warmly and genuinely welcomed back by the city’s residents, Raveh has become “their Jew,” an identity she ambivalently embraces. 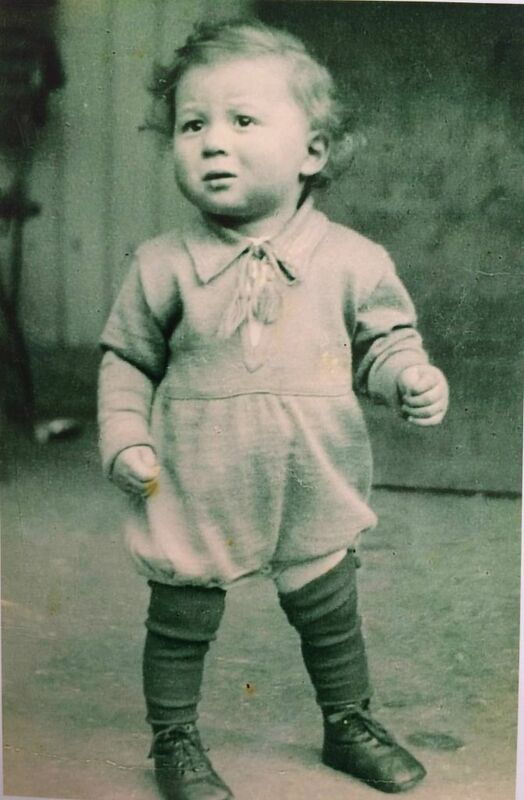 Raveh was born Karla Frenkel in Lemgo on May 15, 1927 to Herta (née Rosenberg) and Walter Frenkel. She had an older sister, Helga, and two younger brothers, Ludwig and Uriel. Walter was a businessman, and the family lived in the inherited family home, which had been purchased and renovated by Walter’s entrepreneurial widowed grandmother in the late 19th century. Both the Frenkels and the Rosenbergs, who were from the Hamburg area, had been living in Germany for generations. “I remember that my grandfather was a real yekke,” Raveh said, using the term for a Jew of German-speaking origin connoting an affinity for detail and punctuality. When Karla and her siblings were growing up, Lemgo had a population of 13,500, of which only 60 were Jews. The Frenkels were the only young Jewish family in town, and Karla and her brothers and sister were well integrated socially among the other children. 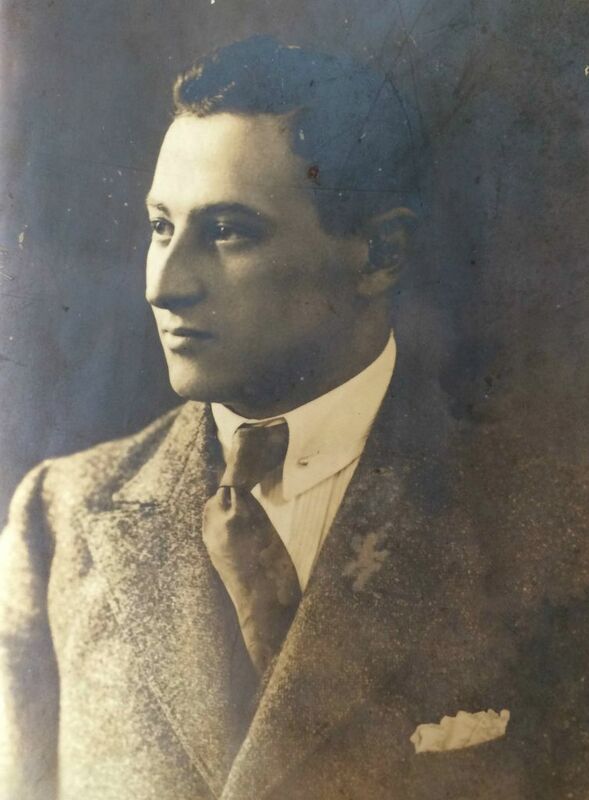 The older members of the family were similarly well accepted and civically involved, with Walter Frenkel and his father (who died when Karla was seven) serving as volunteer fire fighters, among other positions. The family’s situation changed under Nazi rule, with the children no longer allowed to continue in their German school in 1938. Raveh and her sister boarded with a Jewish family in nearby Detmold, where there was a regional Jewish school, but that lasted only until 1941. 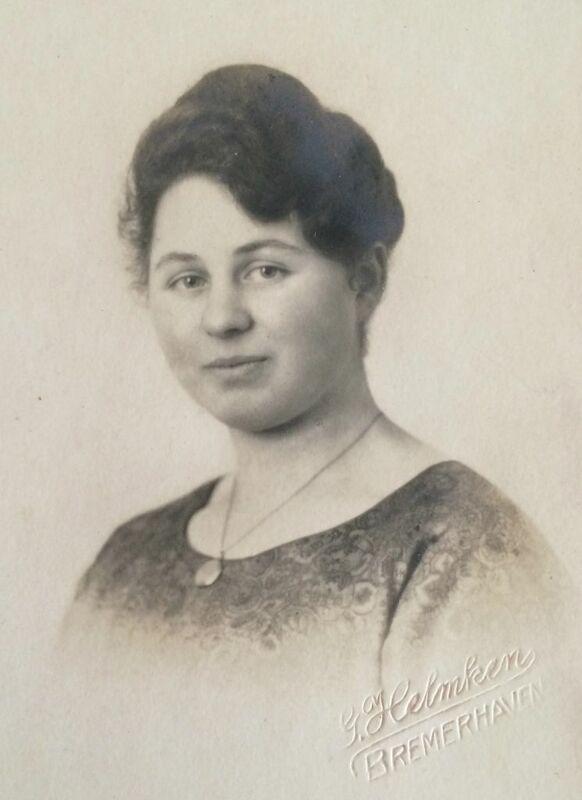 Raveh’s maternal grandmother, Helene Rosenberg, came to live with the Frenkels in Lemgo after her husband Theodor was killed by Nazis near Hamburg on Kristallnacht in November 1938. Walter Frenkel’s brother, three sisters and their families were deported from Lemgo to the Warsaw Ghetto, where they died of hunger. 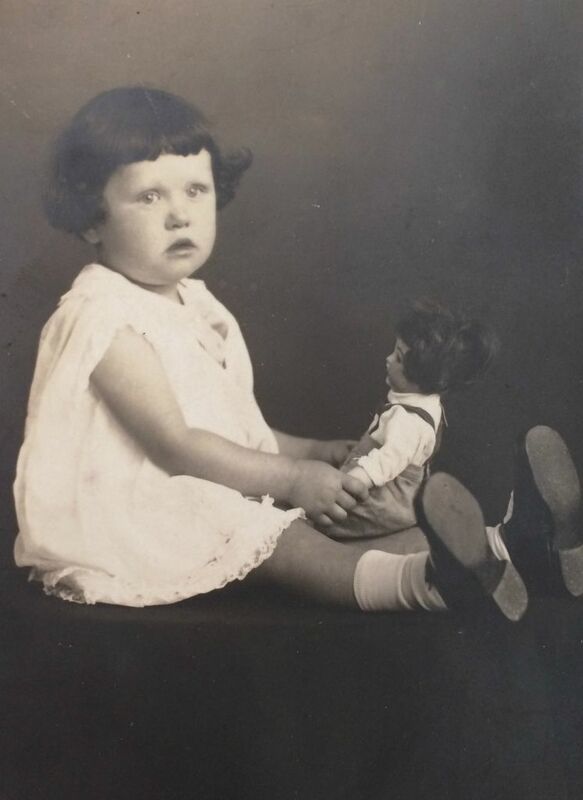 On July 28, 1942, Raveh and her family — her parents, siblings, and two grandmothers — were deported to Theresienstadt in Czechoslovakia. 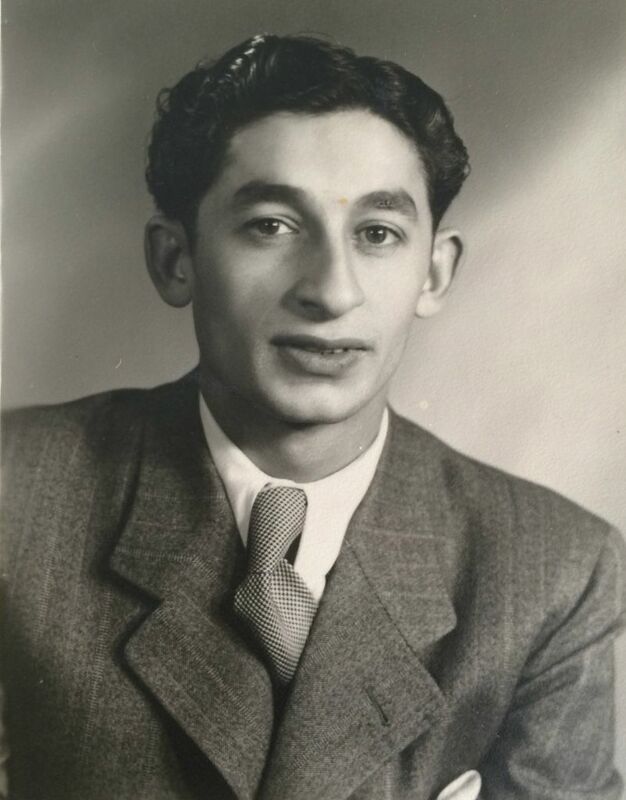 “When we arrived in the camp, we had to walk from the train platform and they put the older people like my grandmother, my father’s mother, Laura Frenkel, on a cart with bags that the strong young men pulled. I remember going over to my grandmother and trying to help her, and she said, ‘The God of old no longer lives.’ She held on for another couple of months and then died,” Raveh said. The family was imprisoned at Theresienstadt for two and a half years. Raveh and her sister Helga, both teenagers, did hard labor in the fields and lived in youth houses supervised by counselors from Czech Zionist organizations. “That’s when I caught the Zionism and aliya bug. I told my parents I wanted to go to Palestine, and I remember they didn’t take me very seriously,” Raveh said. Raveh’s family was transported to Auschwitz-Birkenau ahead of her, so she tried very hard to be put on a transport to be reunited with them. 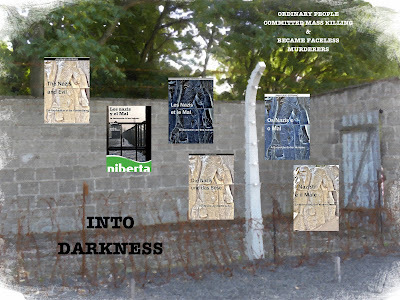 “I volunteered to be on a transport to Auschwitz. I honestly had no idea where I was going to. I went to personally speak to [Rabbi] Leo Baeck, who was the head of the Judenrat to ask him to help get me on the transport list,” Raveh said. Raveh ended up in the last car on the last transport from Theresienstadt to Auschwitz in October 1944. Unprepared for the journey, she did not have any water, so when a young man next to her fell asleep, she stole his flask. It was filled with booze — but she drank it anyway. Upon arrival at Auschwitz, the only thing that saved Raveh from being sent straight to the gas chamber was her natural chutzpah and likely intoxication. Rather than joining the main crowd of women, she wandered off down the platform to take in her surroundings. When a guard asked her where she thought she was going she gave an incoherent answer, and he shoved her into a smaller group to the side that ended up being sent to labor duty. “I was in total shock when I got there. I didn’t know what had fallen on my head. I learned that my entire family had gone to the gas before I got there. My good friend told me that Mengele saw that my sister Helga had an abscess on her hip during a selection and sent her to the gas. She got the abscess from unsterile needles from medicine for typhoid in Theresienstadt. My father traded bread for the medicine and she got better, but she still had the abscess,” Raveh said. Raveh remembered standing naked on her first night in Auschwitz and asking the Jewish women in charge what the factories were for, and the women just laughed. “I didn’t care if I was sent to the gas. I had come to hell and I was only hanging on to life by my fingernails,” she said. Later, on a transport from Auschwitz to Bergen-Belsen, a woman sitting next to Raveh committed suicide by slitting her wrists. Drenched in the woman’s blood, Raveh dragged the corpse to the conductor’s booth at the end of the cattle car. “When the door to the booth opened and the air whooshed out, it was like drinking in a cup of water. 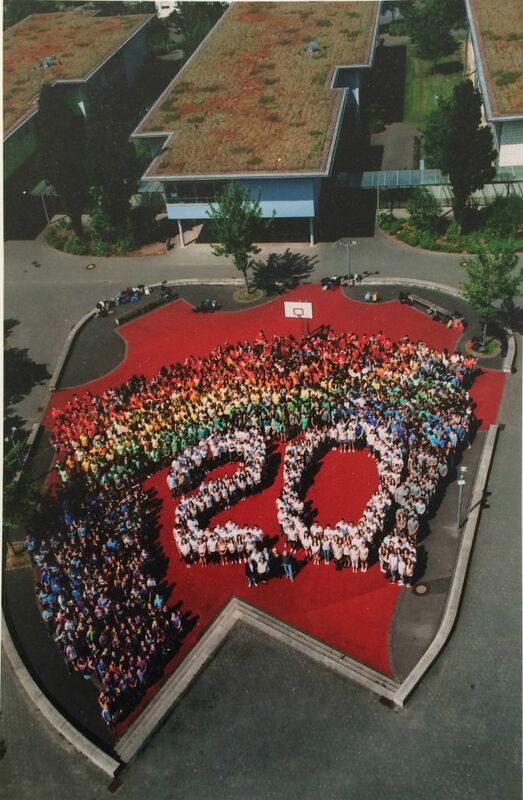 I will never forget that,” Raveh said. 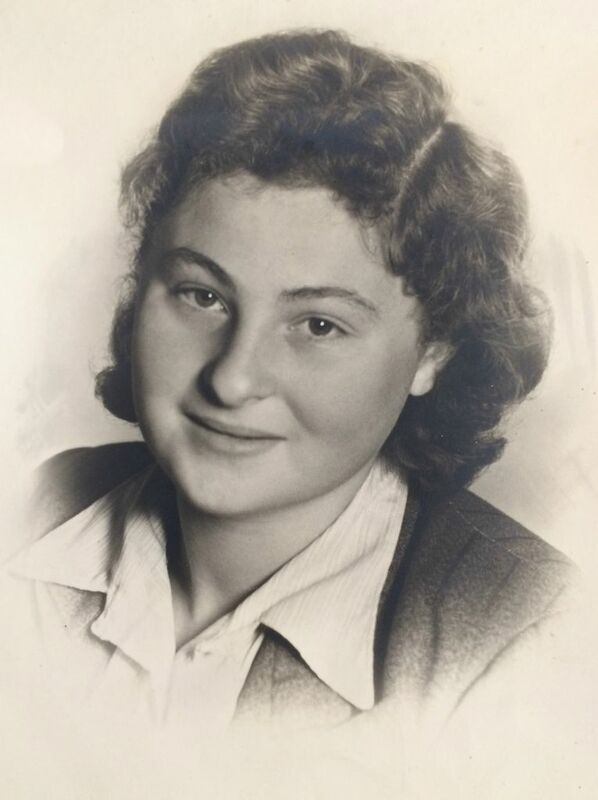 Raveh was moved from Bergen-Belsen to a munitions factory at Salzwedel, Germany. She was liberated from there by Allied forces on April 14, 1945. She was one month shy of her 18th birthday. Determined to reclaim her family’s property, Raveh returned to Lemgo, where she was hospitalized due to tuberculosis. There, she met her future husband, Polish survivor Shmuel Rubin (who later Hebraicized his name to Raveh). Rubin had survived Mittelbau-Dora, a subcamp of Buchenwald where slave labor fabricated V-2 missiles and other experimental weapons in extremely dangerous underground conditions. He was shot while trying to escape a death march from the camp, and collapsed in the forest, where he was found by an African-American US soldier. Rubin was taken to the hospital in Lemgo, but refused to trust his rescuer until another American soldier spoke to him in Yiddish. “My grandmother refused to believe me when I told her what had happened to the rest of the family,” Raveh said. Raveh admitted to having a love-hate relationship with Lemgo. Raveh said she refuses to give her testimony to groups of older adults because she can’t stop thinking that some of them may have been complicit with the Nazis, or even been Nazis themselves. Instead, she focuses her energy on educating the younger generations. “The young Germans do take responsibility and are ashamed. The older generation doesn’t take responsibility and I won’t speak to them,” she said. In contradiction, she mentioned how thrilled she is when old school friends and acquaintances recognize her and invite her for coffee to catch up. “What can I say? To my regret, I still love my hometown. Not Germany, but my hometown,” she said. “The only taboo in her conversation with Germans is talking about her being an Israeli. They want to keep her as a Jewish victim. They want to see her as a German Jew, and not as an Israeli,” Bornstein said. Raveh intends to return to Lemgo this May for the 90th birthday party the city has planned for her, but she is quite certain it will be her last trip there. The journey has become too hard. She continued to make the trip in her advanced years out of love for and duty to her murdered family. Entering through the same front door at Frenkel Haus she did every day as a child was emotionally difficult. But she felt she had to keep doing it. “I’ve been showing ‘The God of old’ that my grandmother said was dead that I’m still here,” she said.